This week we're joined by a very special guest, Jenny Nelson, who takes us back to a land of magic, fairytales, and cross-dressing rock creatures. 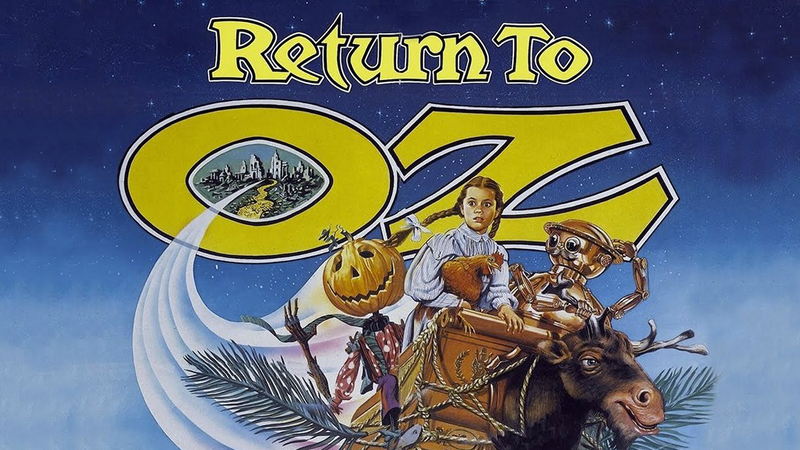 Join us for....Return to Oz. 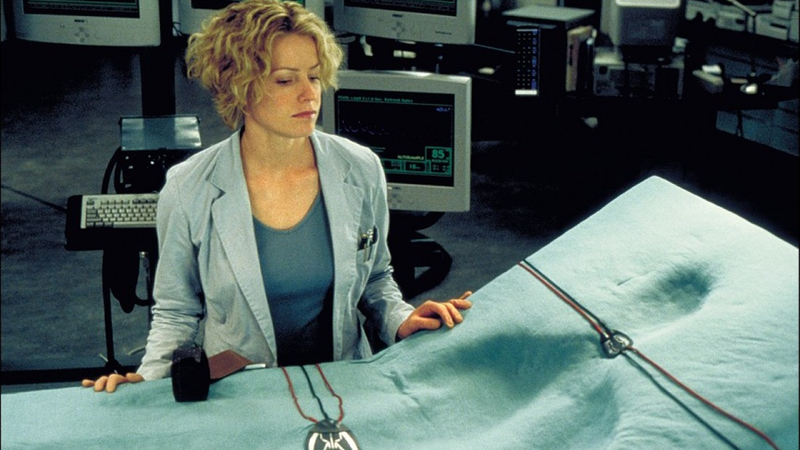 This week we take a look at a scientist whose transparent nature drives his colleagues, and himself, crazy. 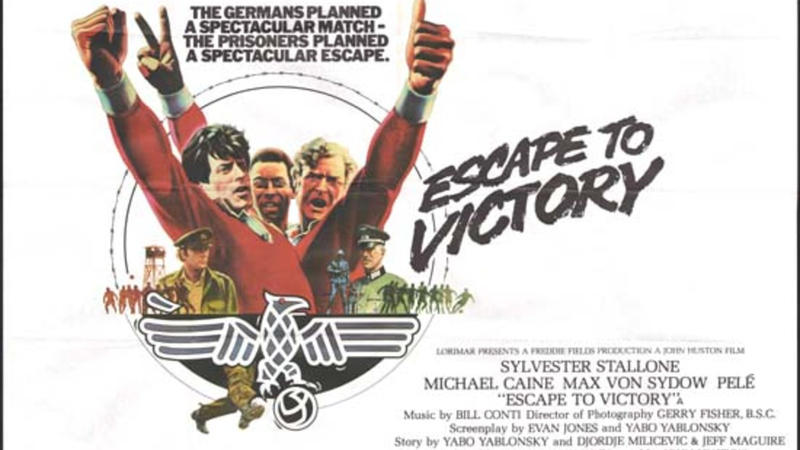 This week we get onside with a POW football team that wants to humiliate the Nazis. 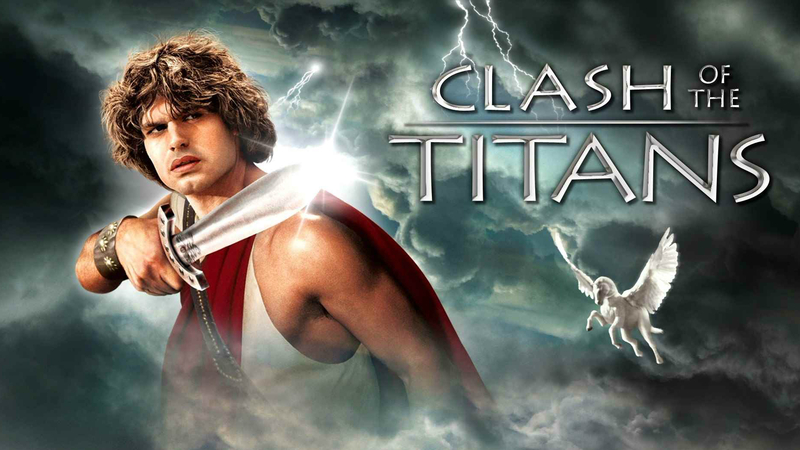 This week we mix with legends, witness the ultimate bad-hair day, and find ourselves seduced by young heroes and the washboard stomach of a giant fishman. This week we walk with the undead and denizens of the dark, all while trying not to fall asleep. Plus, we launch a new official ISTYA public service. 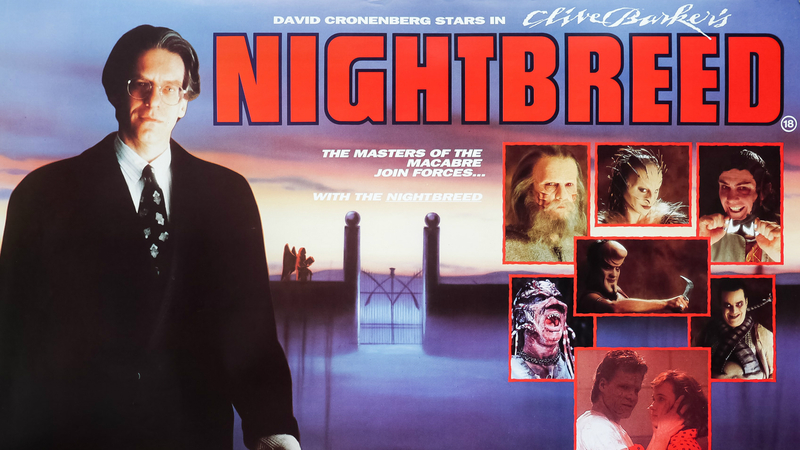 Join us for...Clive Barker's Nightbreed.